Our leadership team gets another big gun on board. 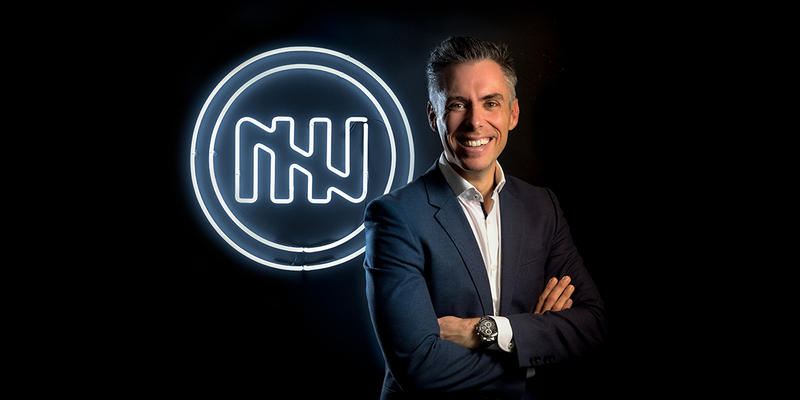 Vincent Bruyneel, former director at Deloitte and executive at Telenet and Liberty global, joins us as our Chief Strategy Officer and Member of our Board. One of November Five’s goals for this year was to acquire dedicated senior expertise to complement and enrich our organisation and leadership. We wanted to do this on the level of both strategy and corporate finance – to support revenue growth and overall company profitability, and to improve our group financial operations. Earlier this year, we moved in this direction by welcoming Phillip Vandervoort into our family as our first Executive Strategic Advisor. Today, it’s with great pride that we can announce that Vincent Bruyneel will be joining the November Five crew as Chief Strategy Officer and member of our board. Vincent is an experienced senior executive with a 20 year track record in corporate and digital strategy, M&A, corporate development and investor relations. He has an extensive background in telco, media and technology through various executive corporate strategy & finance roles at Telenet and Liberty Global. Before joining November Five, Vincent was a Strategy Director at Deloitte’s management consulting practice, focusing on the Technology, Media and Telecom sector. Vincent and I were introduced a few months ago. After a few casual but very effective conversations, it quickly became clear that Vincent shares much of our values and aspirations! And of course, he has the knowledge, expertise and network to complement and strengthen us. In his new role as CSO, it will come as no surprise that Vincent will primarily drive our strategy team as a dedicated promoter and challenge seeker. He’ll help reel in and build those champions league cases and products we are eager to work on. Additionally, he’ll challenge and grow our client portfolio, services, and our supporting partnership model. This will let us further build relationships with our clients as committed and valuable partners. And finally, Vincent will play an important role in our portfolio companies, like Spencer. He’ll dedicate time to support them with strategy, finance and investor relations – to literally take them to the next round. We’ve been working very hard to prepare for his arrival, so I am personally very excited to start this new page in Vincent’s career and the writing of the next chapter of November Five.